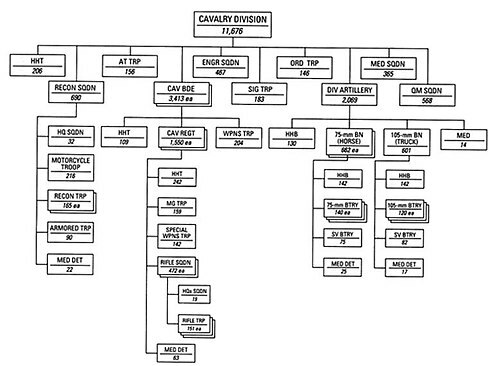 The 65th Cavalry Division was a cavalry division of the United States Army Organized Reserves. It was created due to the perceived need for additional cavalry units. It was numbered in succession with the Regular Army cavalry divisions, not all of which were active at its creation. The 65th Cavalry Division was organized in the Mid-Western United States. The division was composed of personnel from Illinois, Michigan and Wisconsin. ^ Clay 2010a, p. 589. This page was last edited on 25 June 2018, at 17:49 (UTC).